This single-spun sport weight yarn features long-color repeats that create gorgeous variegated fabrics. 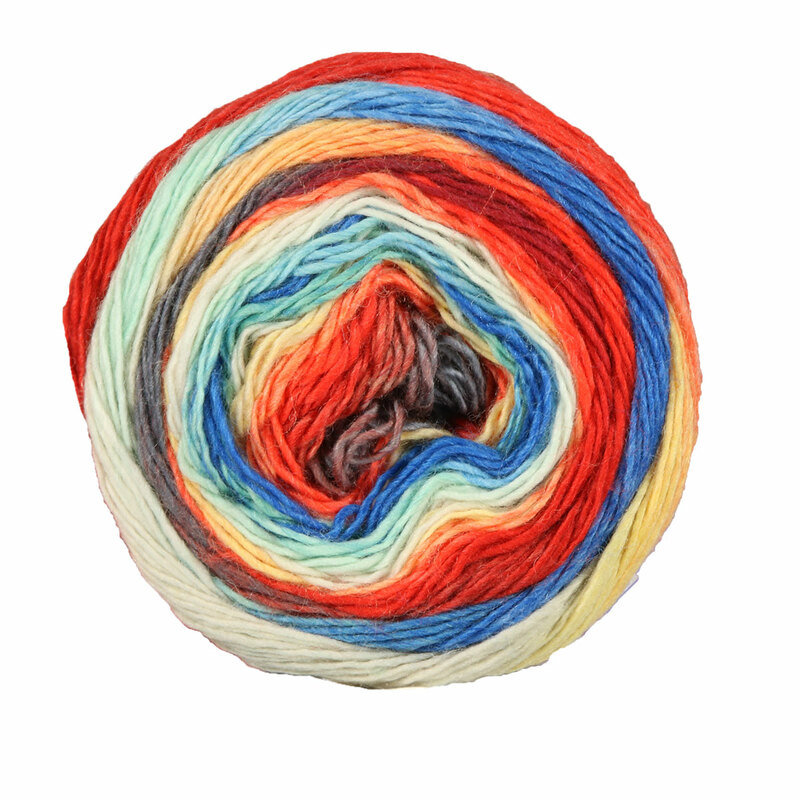 The color combinations in this yarn are out of this world! Lorna's Laces Sportmate Yarn is a similar yarn: merino wool, machine wash, sport (24-26 sts/4 in), and 100 gram. You may also like Plymouth Yarn Worsted Merino Superwash Yarn, which is another similar yarn: merino wool, machine wash, 100 gram, and 100% merino wool. What about yarn that have the same look and feel? Find more yarn with a soft halo and smooth / uniform texture, and is machine dyed. 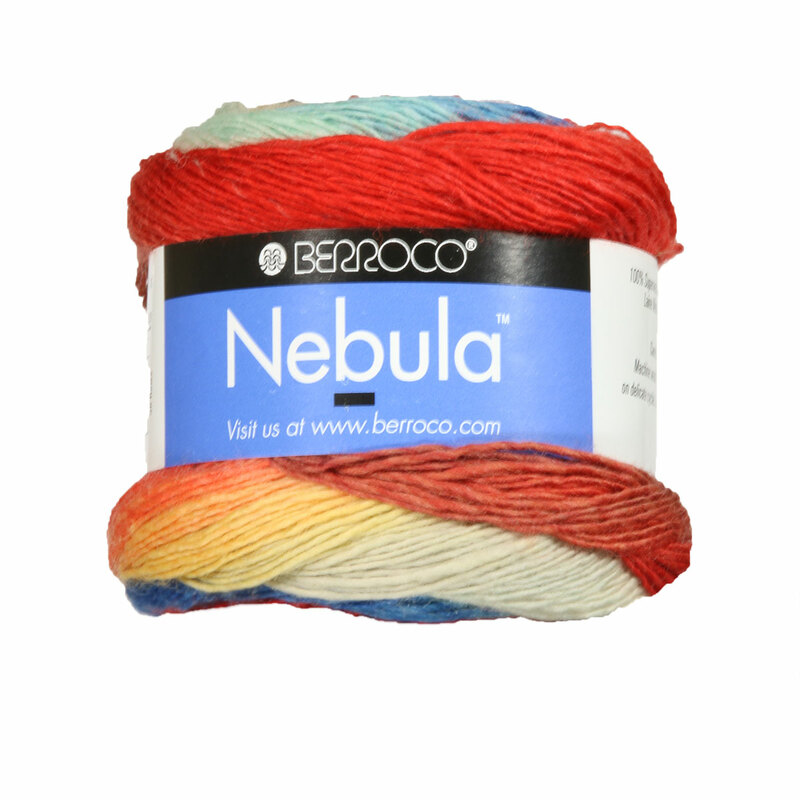 Hopefully our suggested project ideas for Berroco Nebula Yarn can help you come up with your next exciting new project idea!